Blogging and social networking are inextricably linked in the sense that both contain certain features and certain properties of one another. Both are aimed at creating a wide movement as far as multimedia interaction is concerned. Though it is true that blogs can be regulated and kept very private, the main purpose of them is to reach out to a number of people, to have a medium to voice your opinion. Another similarity is that both these concepts have existed in cyber space for almost a decade now, but in the initial stages both were rather exclusive of one another. Only in the recent times have they been merged, and their similarity in motives truly recognized. Blogging is essentially done to channel your thoughts out on to an online journal. You also want other people to read what you have written. This way, you go about coming in touch with people from all over the world who you would not have otherwise known. Similar is the function of social networking. It is a hub where the young and the hearty flock. The chances of getting an audience at such a platform are high. The origination of the term blog is interesting. It was initially called a weblog meaning a log or a diary or a journal that helps you to record your thoughts on a day to day basis. In that sense it was rather in its primitive stages and did not turn into an instrument for propaganda immediately. 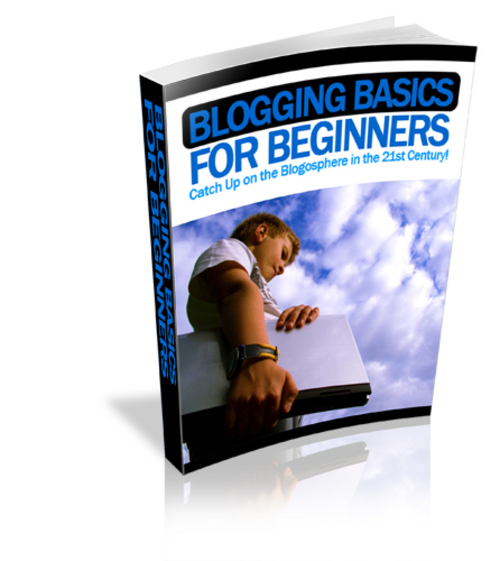 This term was later shortened to blog and this is when free blogging services like Blogger became extremely popular. As mentioned earlier, blogging today is not restricted to only maintaining a journal. It has truly become a platform where various kinds of people from all walks of life, whether they have the same ideologies or not, conflate, and discuss the matters they think are important to them. It would be interesting to note that the word blog is both a noun and a verb. This leads us to the fact that blogging in some sense also helps get rid of hassles of publishing. Though your work will not come out in print, you know that you can publish your work your articles, pictures, videos, etc yourself through you blog.